Why compromise on style when it comes to function? At RSG we believe that even the most functional pieces can be fabulous! A Frida Khalo style doorstop, this utility piece for the home will prop your doors open in style! 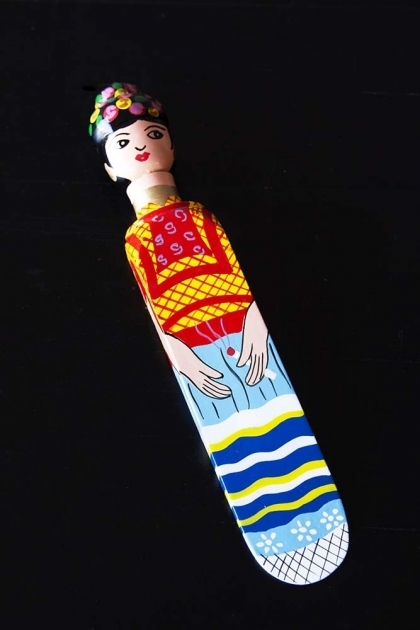 With her large brows and colourful outfits, there's no missing the Mexican Lady Doorstop as she props open your doors in the home. 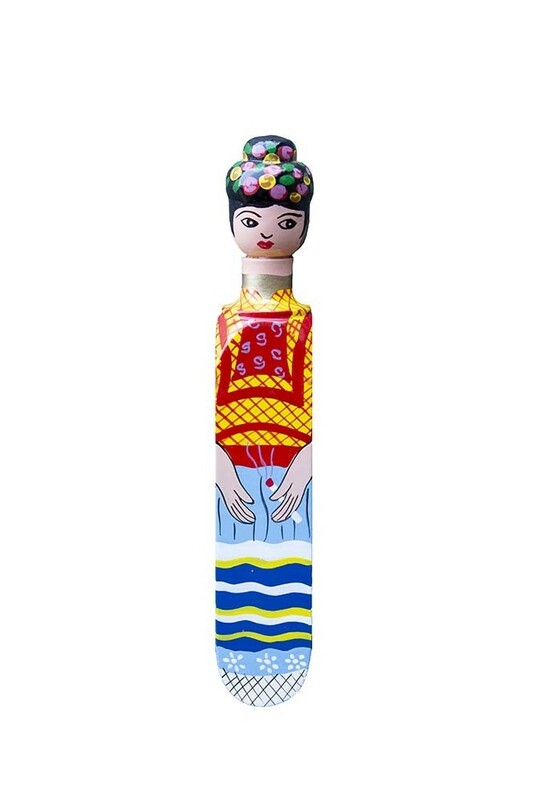 Super unique and Frida-fabulous, the Mexican Lady Doorstop will make a wonderful gift or stocking filler for that special someone who loves the Mexican artist.